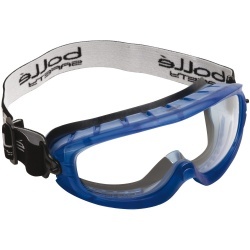 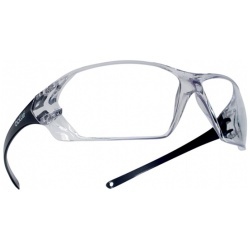 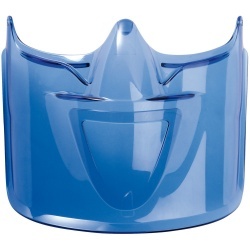 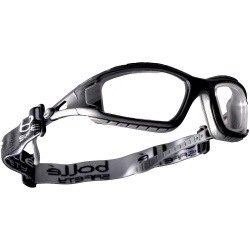 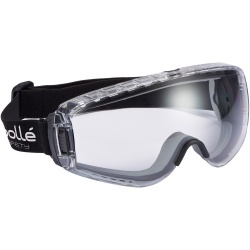 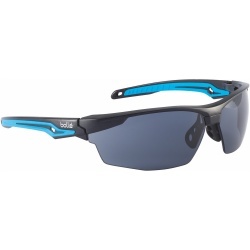 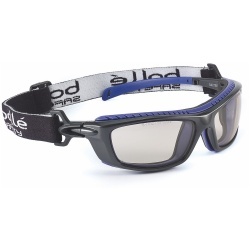 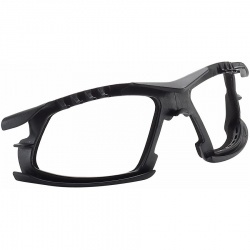 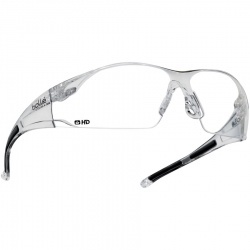 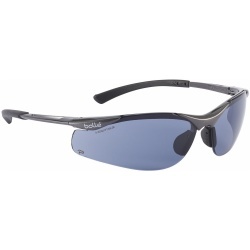 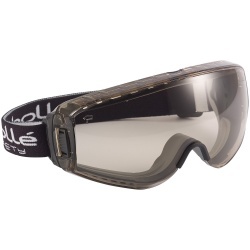 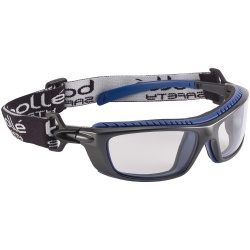 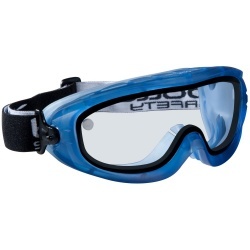 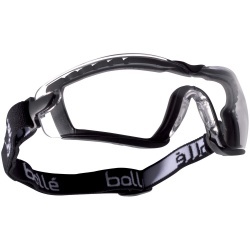 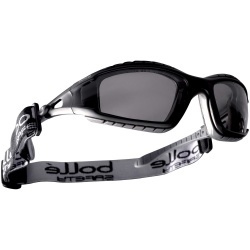 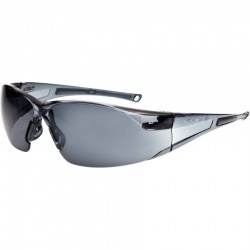 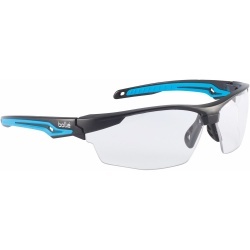 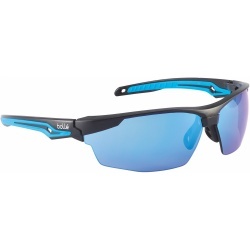 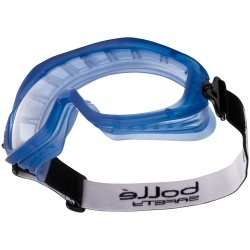 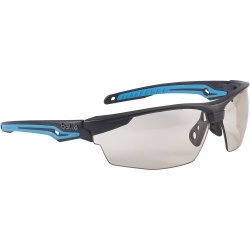 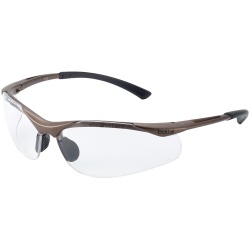 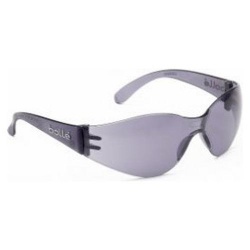 Glasses, goggles, face shields for industry...Always more efficient, more protective, more comfortable, Bollé Safety's protections are distributed and worn all over the world. 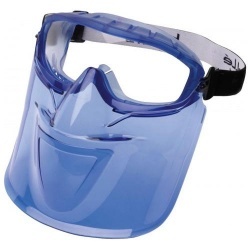 Specialist protection for construction, industry, automotive, mining, offshore, oil & gas, power industry, food industry and pharmaceutical. 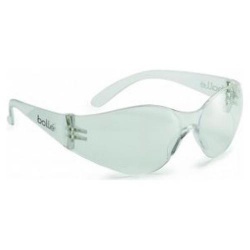 For each risk, a tangible technological and effective protection adapted to your profession, thanks to new technologies, Bollé design efficient protective equipment in compliance with worldwide standards. 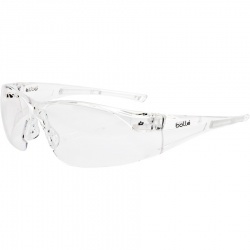 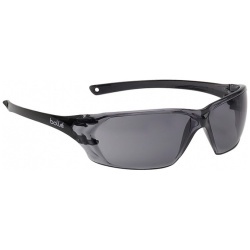 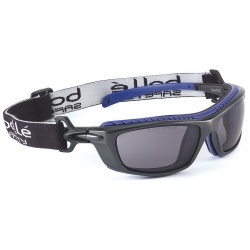 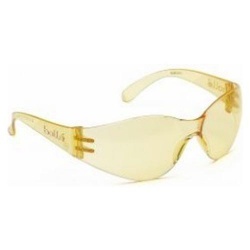 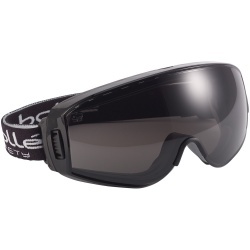 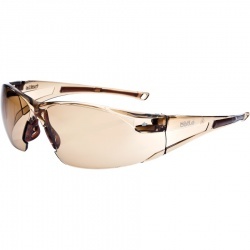 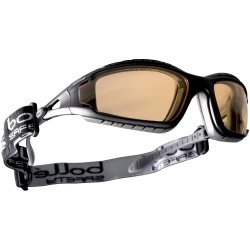 Bollé Safety, a guarantee of quality and absolute safety.